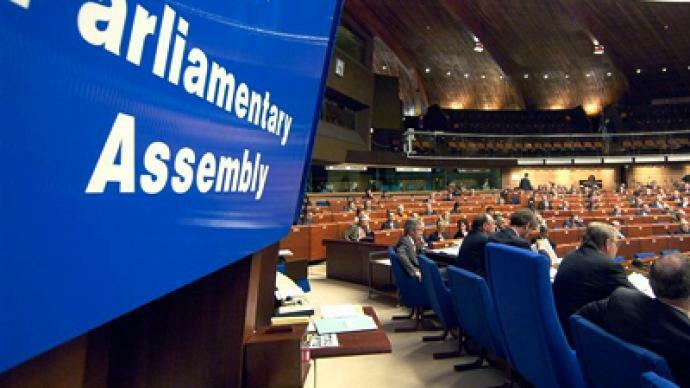 The Parliamentary Assembly of the Council of Europe has adopted a resolution on the political situation which developed after the latest president election in Belarus. Again, the sanctions will target individuals rather than the country in general. 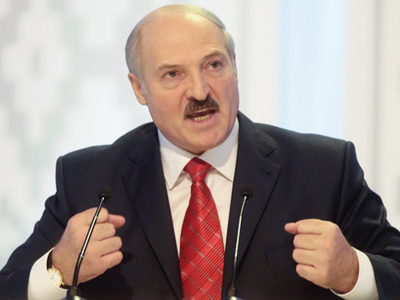 ­The PACE is calling for new sanctions against the Belarusian leadership. 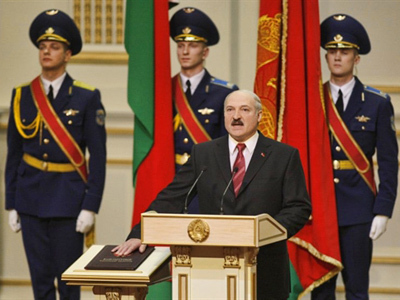 This follows December's disputed election which saw President Alexander Lukashenko, often dubbed Europe's last dictator, return to power. In the protests that followed the vote, 600 people were arrested, some of whom were badly beaten. 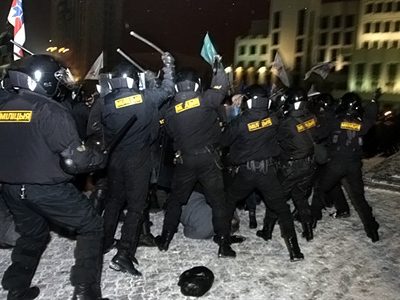 “The Parliamentary Assembly is dismayed by the unprecedented wave of violence, intimidation, mass arrests and prosecution of political opponents, human rights defenders, media workers, students and citizens of Belarus that followed the announcement of the results of the presidential election that took place in Belarus on 19 December 2010,” says the Assembly’s resolution adopted on January 27. This year’s Resolution, like the previous one, freezes the Assembly’s activities involving Belarusian high-ranked officials. The document also offers support to the Belarus people, including opposition candidates, students and other civilians. The Assembly calls for immediate actions from Belarus authorities to restore democracy in the country. Belarus is urged to release political prisoners and investigate the measures Belarus police resorted to while quelling the unrest. 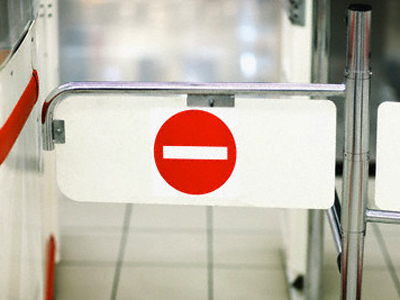 Belarus will feel the sanctions, believes political analyst Lilit Gevorgyan, but only to some extent as most sanctions are directed at the high-ranking officials personally. Whether President Lukashenko will pay attention to Europe’s position after this resolution comes into force is still an open question. “The European block is not interested in imposing sanctions that would hurt the economy and thereby the livelihood of common Belarusians. So it will appear that most of the sanctions will have a political nature. The Block will try to continue its pressure until at least most of the political prisoners are released,” Lilit Gevorgyan says. The full text of the Resolution is available at the Parliamentary Assembly of the Council of Europe’s official site.